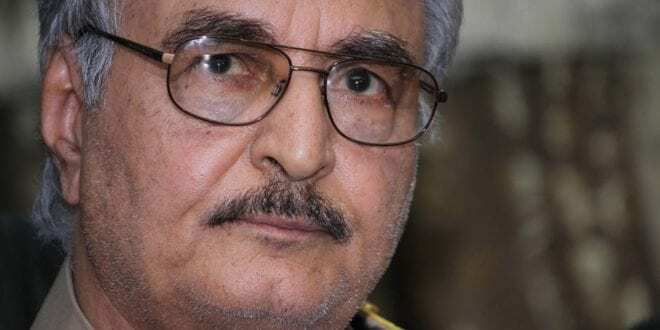 The International Criminal Court (ICC) is under pressure to prosecute Libyan warlord Khalifa Haftar for crimes against humanity during the civil war that has devastated the country. London-based human rights lawyers Guernica 37 submitted a dossier to the court about Haftar and his forces that included allegations of torture, summary executions and excessive destruction, writes Ilia Xypolia, research fellow at University of Aberdeen. 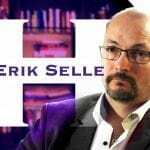 The reactions of France, the UK and the US to the latest pressure on Haftar have been striking – bear in mind they are three of the five permanent members of the UN Security Council that gave the ICC jurisdiction in Libya. When the court indicted el-Werfalli, these countries issued a joint statement welcoming an announcement from Haftar that he would investigate the claims against his subordinate. The statement made no explicit reference to the ICC or the arrest warrant, in a sign that the West was not backing Bensouda’s move. Ilia Xypolia, research fellow at University of Aberdeen.